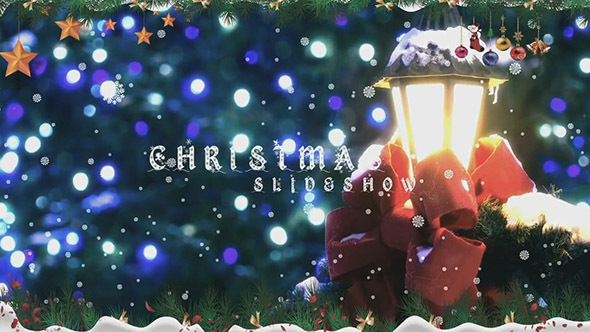 Christmas Slideshow is a magical After Effects template with an eye-catching design, simple text animations and smooth transitioning effects. This template contains 14 image placeholder, 14 editable text layers and 1 logo placeholder. A wonderful introduction to your TV shows, commercials, promotions, upcoming events, presentations, slideshows, Facebook and YouTube videos. No plugins required.